It's ok to be a little sinful. 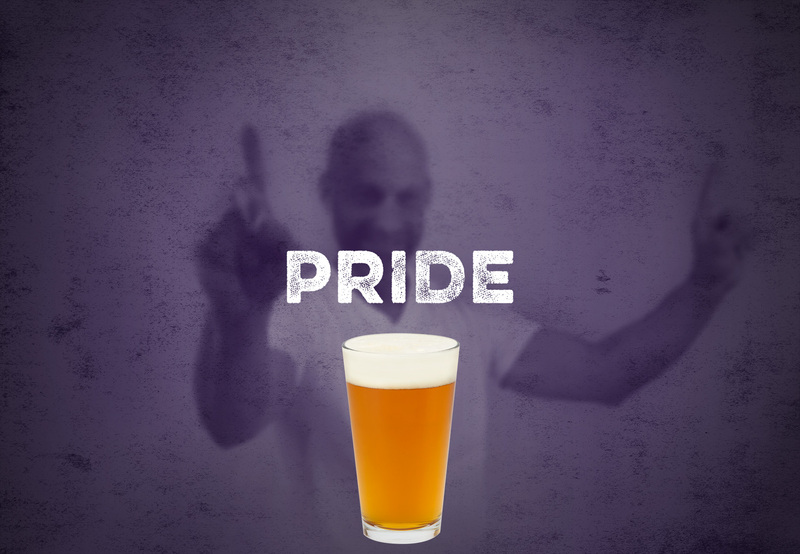 Local business owner Kevin Daughrity enjoys a craft beer as much as he does his food, wine and the full experience that goes with celebrations. Daughrity is a successful businessman who owns and operates vineyards, two wineries, an art gallery and wedding and special events venue. It makes perfect sense for him to now join in the production of craft beer. 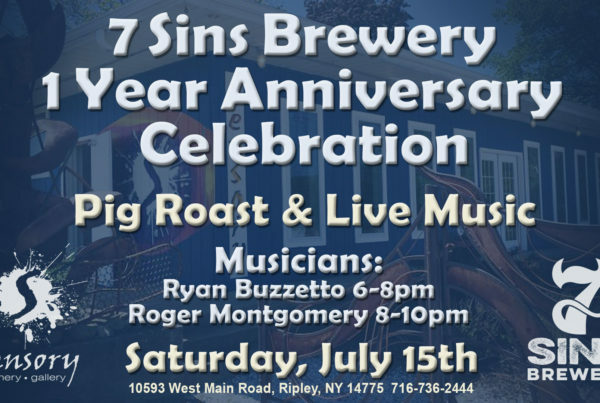 Daughrity started up 7 Sins Brewery in Ripley, New York in 2016 with a Grand Opening event in July. Daughrity believes in his product with a quest to create high-quality beers unique to the local region - he hired a local head brewer and uses the freshest ingredients to create the best quality craft. He also hired a local team to manage and promote his beer. This team works side-by-side with the brew master so what you, the beer drinker, asks for, is what you get. 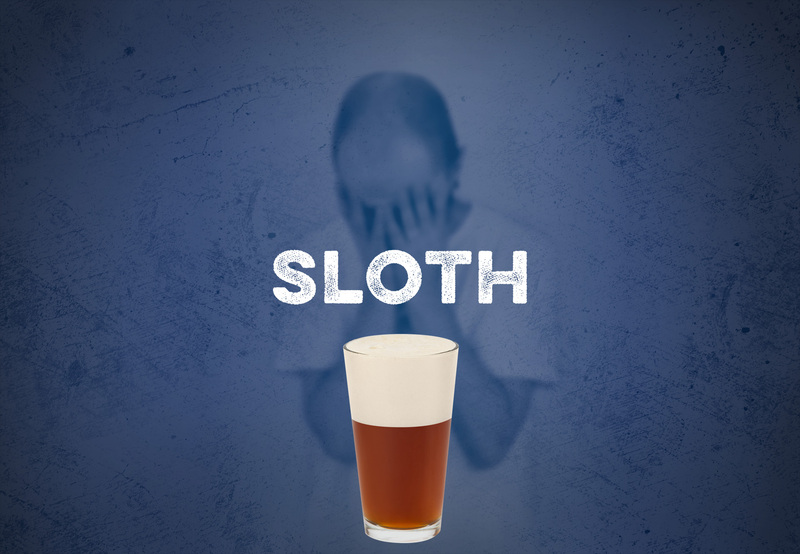 The 7 Sins Brewery Crew wants customers to indulge in a craft beer – every sip is worth it because, it is ok to be a little sinful. 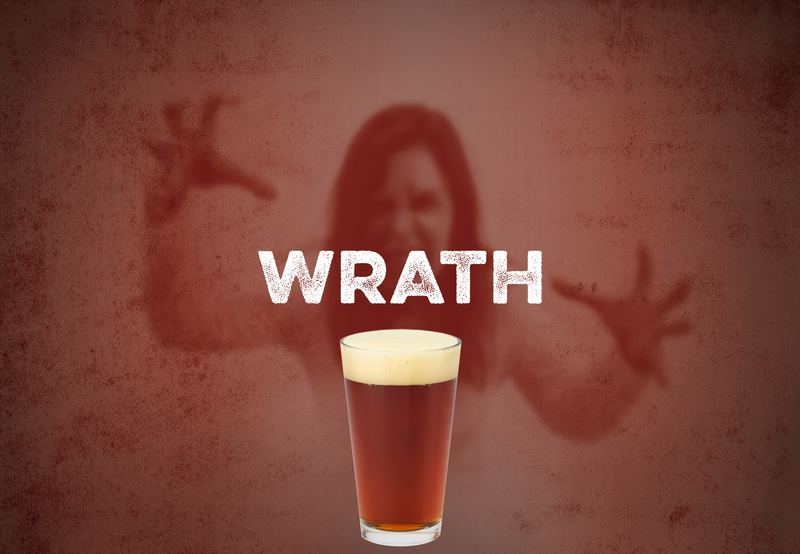 We all have that devil on one shoulder and angel on the other - and you know what, some-times, just some-times - after a tough day or just because, we want to treat ourselves with a fresh, locally-crafted, delicious full-flavored beer with a high ABV. 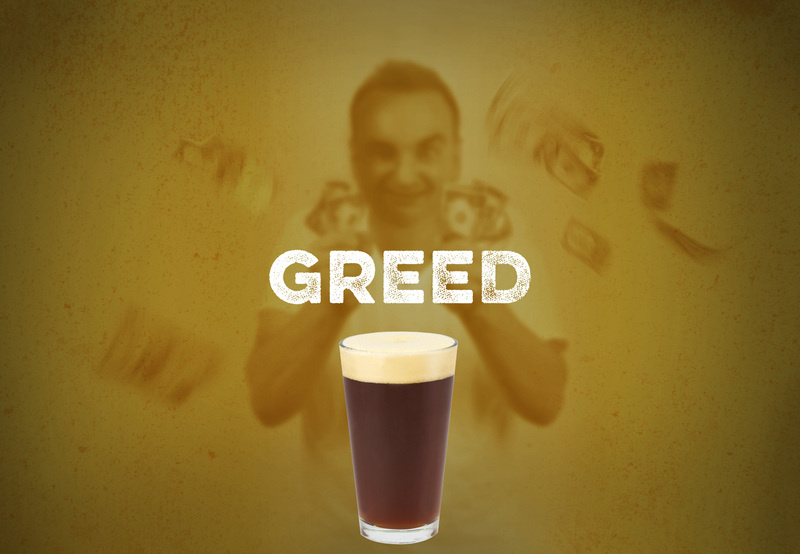 Our brand stands true to its word – 7 Sins Brewery offers the opportunity to be a little sinful while experiencing a special craft made just for you. Produced by an independent business in your backyard. 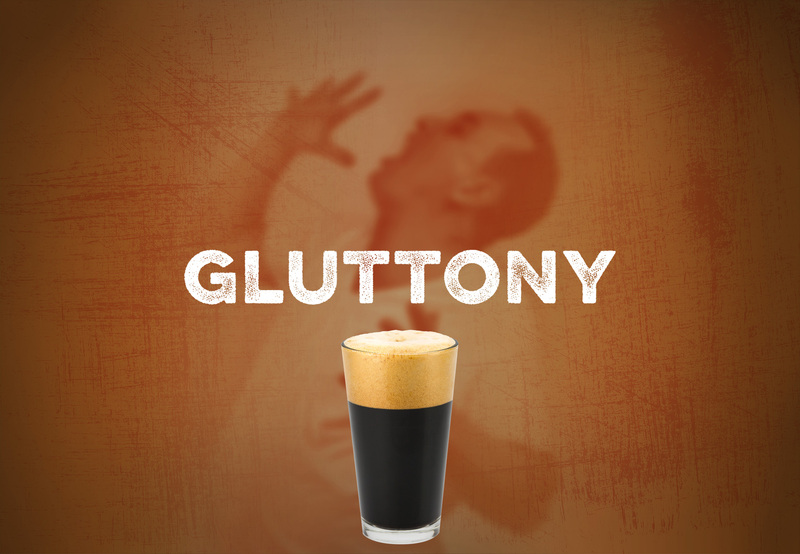 Rest assured, our beers will give you that excuse to be a little sinful.